"I Am... 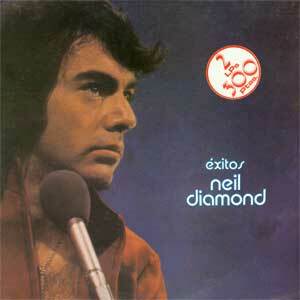 I Said" is a song written and recorded by Neil Diamond. Released as a single on March 15, 1971, it was quite successful, at first slowly climbing the charts, then more quickly rising to number 4 on the U.S. pop singles chart by May 1971. It fared similarly across the Atlantic, reaching number 4 on the UK pop singles chart as well.